KD personally affects my family - my wonderful husband, Frank, and two lovely brothers-in-law suffer with the disease. We have two young girls who are carriers of KD. It's my personal desire to find a way to rid KD from our lives. I want to help raise awareness and raise funds so more research can be carried out, here in the UK. With the help and support of family and friends we have managed to start up this charity and we hope that it will become a name that people will know about in every corner of the country. 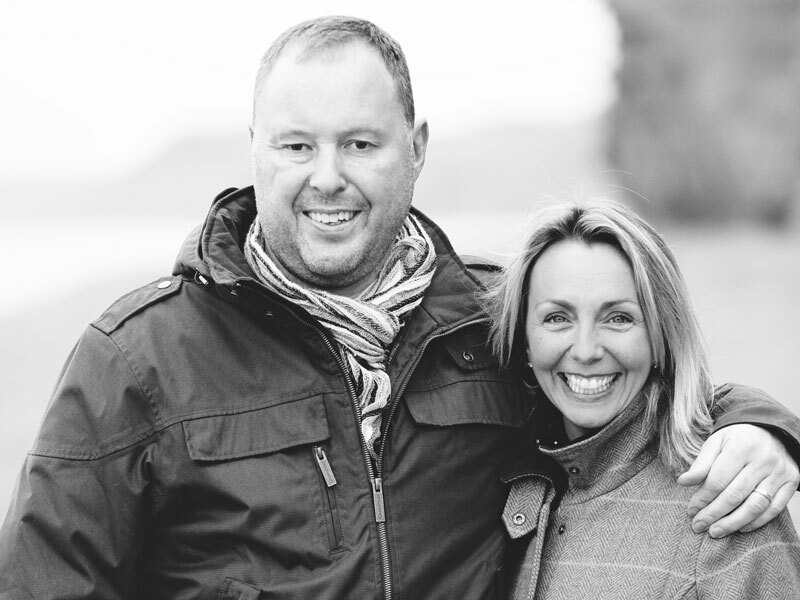 Andy is a business owner, husband and father of two boys. He lives and works in Chamonix Mont-Blanc in the French Alps, his home since 2004. Andy played a massive part in the formation of KD-UK by choosing Kennedy's Disease as the focus of a cycle ride he organised in 2013, kick-starting the charity because of his friendship with Frank. 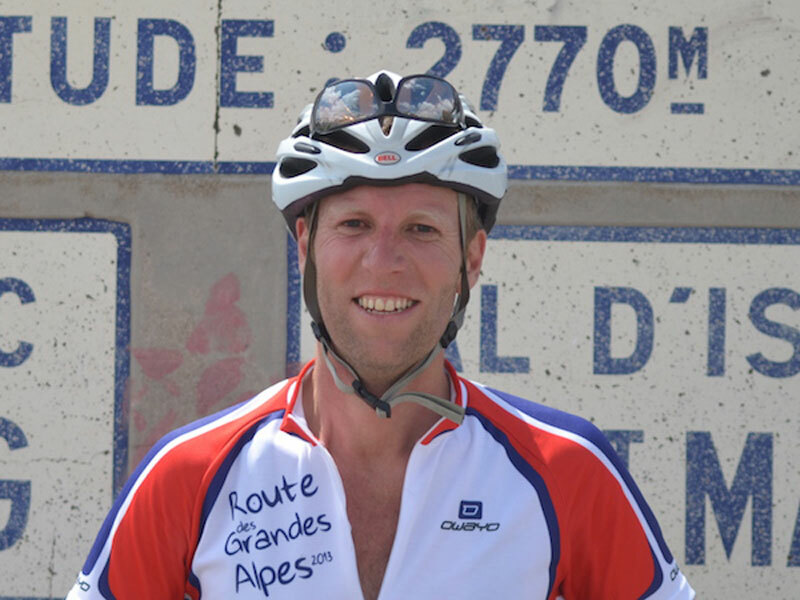 Andy and 25 friends, with family as support, took on the challenge of cycling the infamous Route Des Grand Alpes, from Lake Geneva to Nice in the South of France. They cycled for seven days, covered 700kms and climbed 19,750 metres to reach the finish line. As a result of their massive effort, £20,000 has already been sent to the KD research centre at University College London. Ian is a retired civil engineer and former adviser to the Qatar Government on civil engineering matters. 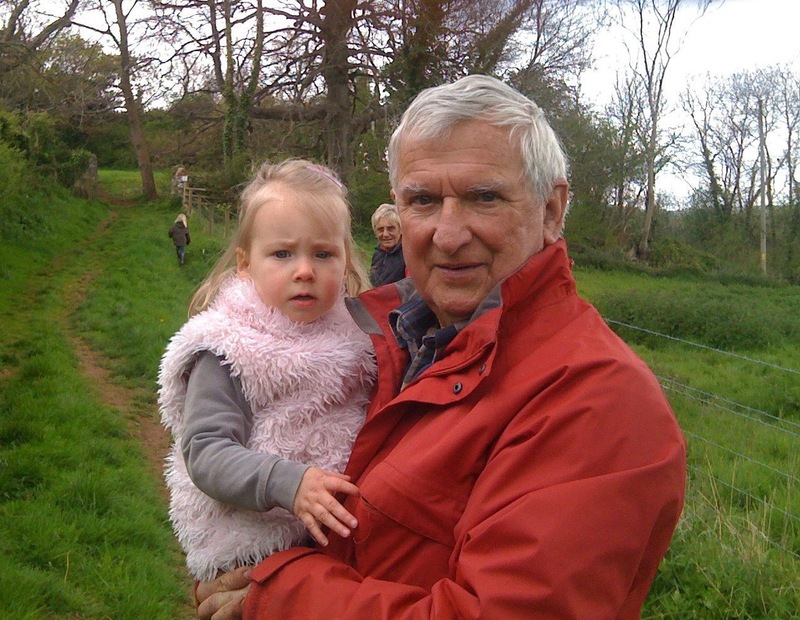 Married to Jennie with three grown up children and six grandchildren he now lives in South Devon with a few acres used for keeping horses and ponies. Ian has an personal interest to find a away to rid KD as it affects family members. He has a deep interest in wildlife and countryside affairs and is also a keen vintage car owner. Currently he is a Parish Councillor and also Chairman and Trustee of the Friends of Stoke Gabriel Church, a charity formed to preserve the village medieval church and surrounds for the benefit of present and future generations. He's a busy chap, good job Ian's retired!